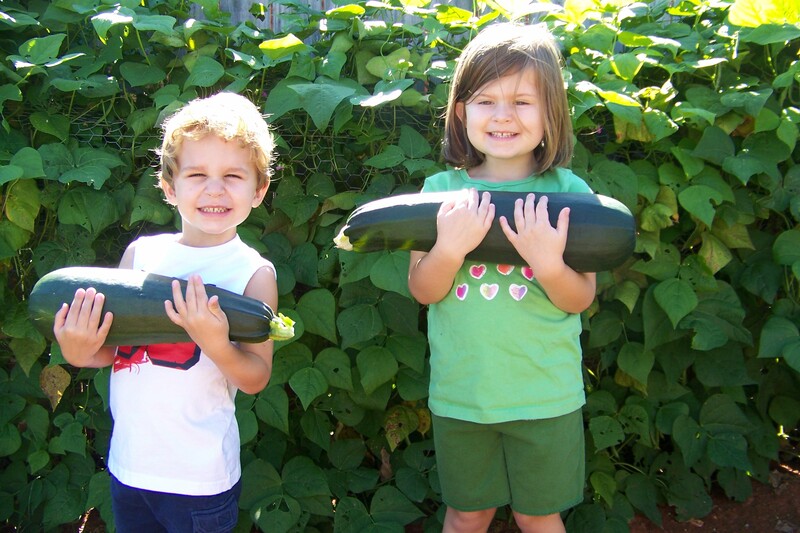 These are the biggest zucchini I have ever seen and they grew in my garden. All I had to do was to go out of town for a week on a mission trip. When we returned here is what we found. I am sure these are edible but something tells me that I shouldn’t expect them to taste real well. I let you all know how it turns out.